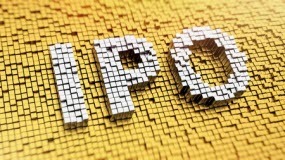 Prepping for an initial public offering can be an exciting time for chief financial officers. It can also be wrought with challenges. Many organizations find themselves facing long hours, accounting inaccuracies and frazzled finance teams, putting them in a position where they’re going public without truly feeling ready. In this blog, we’ll explore a few ways to avoid major IPO pitfalls and set the stage for success. The following considerations will not only prep your company for the challenges in the weeks and months leading up to the IPO – they are also essential in helping your company thrive as a public entity. 1. Make Sure All Systems Are a Go. Flexible general ledger. Your ledger structure should be structured in a way that captures revenue and costs based on the industry and company’s key performance indicators (KPIs). Not having this set-up will greatly hamper your company’s ability to understand and analyze its own operations and draw the appropriate insights from your data. Segmented account structure. Take the time to segment the account structure to allow for functional and financial reporting. Leading up to the IPO, you’ll be required to present real-time data that’s pertinent to bankers, investors and internal management. It’s critical that your system allows you to pull data repeatedly and in real time, so you can easily recreate and present the same reports (and make comparisons to market data) at any given point in time. A flexible, segmented account structure is especially important for supporting your company’s future growth as well. The right budgeting tool. Building on the point above, you’ll need a budgeting tool that supports the needs and demands of internal and external reporting, before and after the IPO. For this, you have a few differences choices: you may choose a robust budgeting tool that’s built-in to your ERP system, or a budgeting overlay solution that works with what you have. Both types of solution can be highly effective and there are many options to choose from. 2. Clean Up the Books! Heading into a public offering, many companies have one thing in common: recent growth. This typically happens either internally or through acquisition. In many of these cases, the speed and momentum of that growth has surpassed the company’s ability to make careful and calculated decisions. That means the organization may not have had the bandwidth – or the time – to address potential skeletons in the financial reporting closet. Inconsistent accounting processes only make matters worse – many acquired companies have employed alternative accounting and control policies from the parent company, leading to problematic errors that surface during or after an IPO. Develop consistent accounting and control across all divisions of the company. This will help you reduce errors leading up to and after the IPO. Address technical accounting issues prior to going public. This includes ensuring that all revenue, stock compensation and company-specific technical policies have been fully documented and addressed with external auditors. Address quarterly and annual cut-off issues to avoid out-of-period adjustments to prior periods previously reported annually and will require quarterly reporting for the IPO and subsequent quarterly filings. Prepare in advance for SOX compliance. Manage and document your controls and processes in preparation for compliancy under SOX. 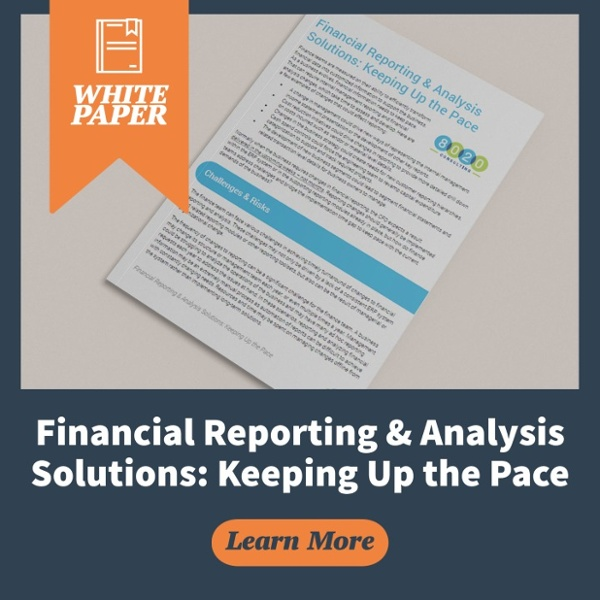 Though this process can be time-consuming and tedious, early SOX compliance preparation can also minimize financial reporting and accounting errors. 3. Assemble a Team That Can Survive the Process Now and Help You Grow in The Future. Do you have an accounting and finance team that’s experienced and flexible enough to meet the demands of an ever-changing accounting landscape? In addition to a Controller, Accounting Director and other key staff, is your team equipped to handle both reporting and technical accounting demands? Does your team have the proper SEC reporting experience, and the ability to complete timely SEC reports? Is your staff control- and process-oriented enough to prepare for SOX compliance? Do they have the bandwidth to develop the controls and policies that are aligned with SOX prior to the IPO? For any questions that arise leading up to the IPO process, or in its aftermath, don’t hesitate to contact 8020 Consulting for guidance. Neil has 20 years of accounting and audit experience in multiple industries, including pharmaceuticals and biotech, manufacturing, retail, health care, service industries, governments, casinos and non-profits. Prior to joining 8020 Consulting, he served as a Director at McGladrey in Connecticut and Los Angeles specializing in private equity owned entities with significant mergers and acquisition and other technical accounting issues. Additionally, Neil was a controller for a growing health care entity in Los Angeles where he managed financial reporting, budgeting, internal controls and certain HR functions. Neil is an alumnus of KPMG in Los Angeles where he was on engagements spanning health care, manufacturing, and government entities. Neil holds a Bachelor of Science in Accounting from the University of Southern California.